Woo hoo! We're well into summer now - the sun is shining as I write this, let's hope it still is when this goes live! Well done to last month's winner of the Lavinia Challenge, hope you enjoy spending your prize of £40 on the Lavinia Website - decisions decisions lol ! So many fab entries last month, loved having a wander around all the lovely designs - big thank yous to everyone who entered and gave so much inspiration to others. 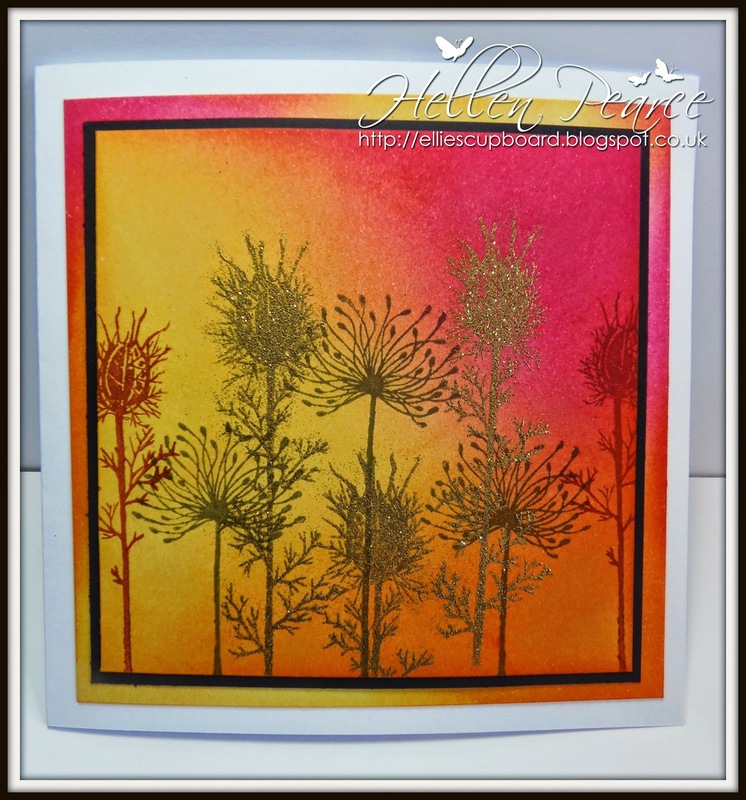 The start of another month means the start of another challenge, this months theme is Summer Colours. 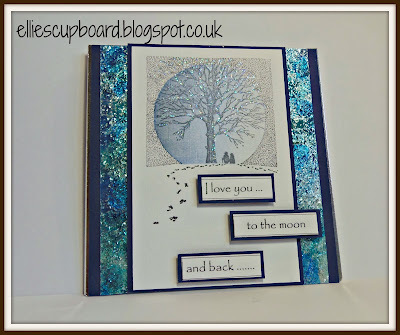 I did this card and realised I could have done it for last months theme with all the gems! Still I think it has lots of bright summer colours on it don't you? I used the Zen Butterfly and Fairy Dust ... stamps. Got a bit inky for this panel card but wanted to keep it quite clean and simple. 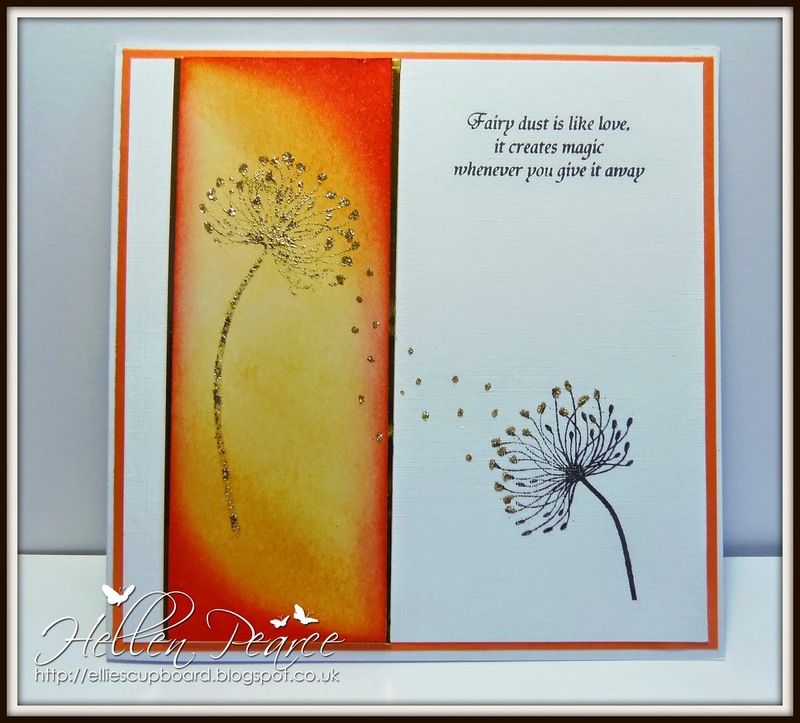 I used one of the stamps from the Dandelion set and the Fairy Dust... stamp. 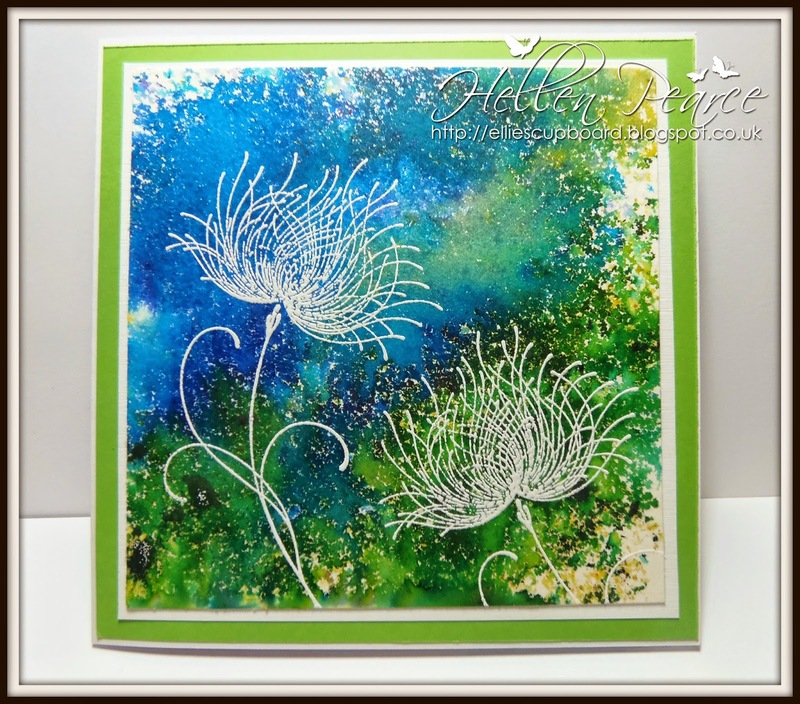 Went whole hog with the inks for this one and used the Dandelion stamp again along with Nigella Damascena. Well that's it from me this month, thanks for looking. For more ideas why not take a look at the rest of the teams ideas (blog links on the sidebar) - enjoy the sunshine while we have it and look out for those lovely summer colours! Love all three cards. The first one is my favorite. Really like the way you used the gems.